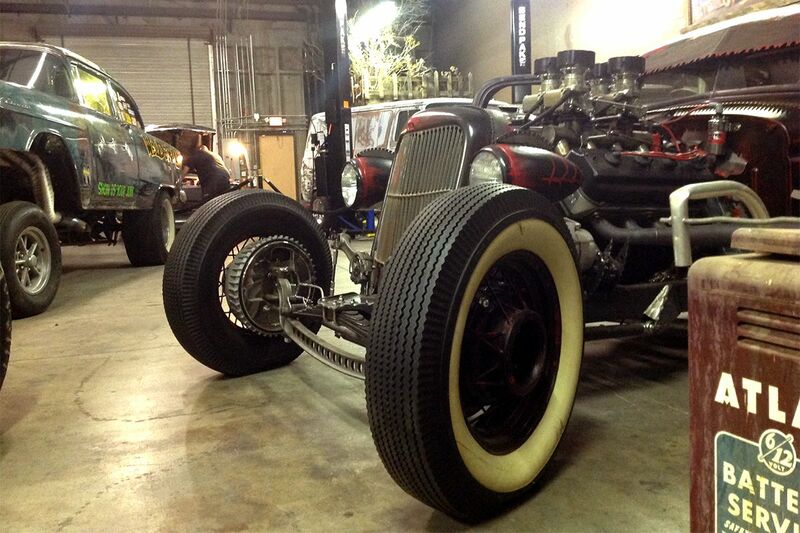 BendPak created a one-of-a-kind lift for Vegas Rat Rods. Why? We’re big fans of the hit Discovery Channel show. 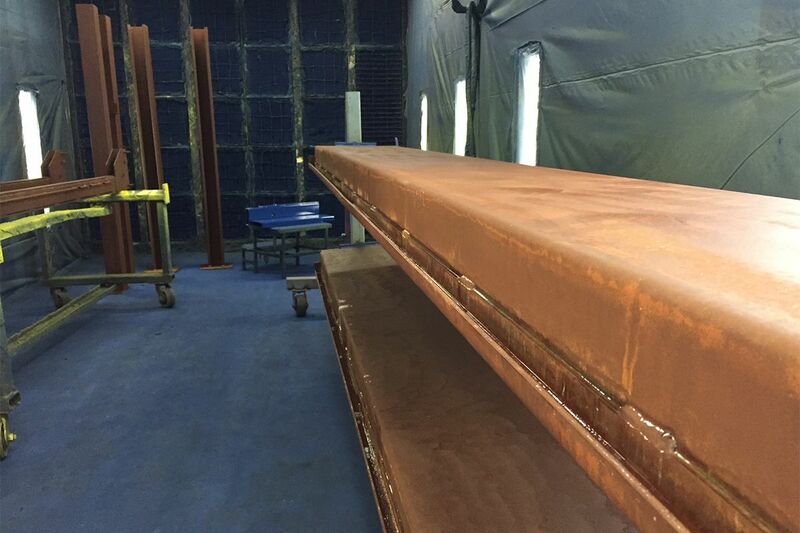 Even though no one before or since has custom-ordered an auto lift to look old and rusted, we couldn't resist. Maybe it was Steve Darnell and the crew at Welder Up. Maybe it was the beautiful Vegas location. Or, maybe it was the chance to see Steve Darnell's insanely post-apocalyptic, Mad Max-inspired rusted hulks of pure horsepower. Okay, it’s definitely that last one. 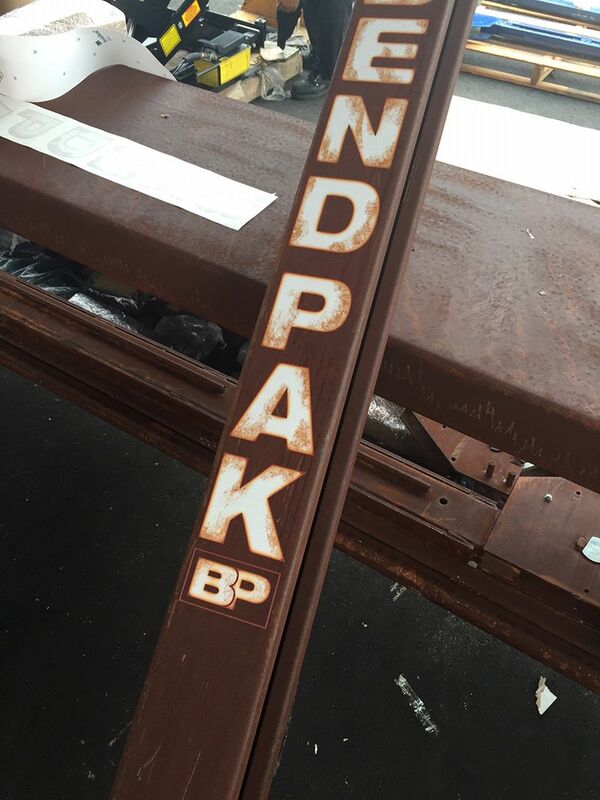 When the guys at Welder Up got in touch with us about putting together a special-edition BendPak four-post lift, we were too happy to help. 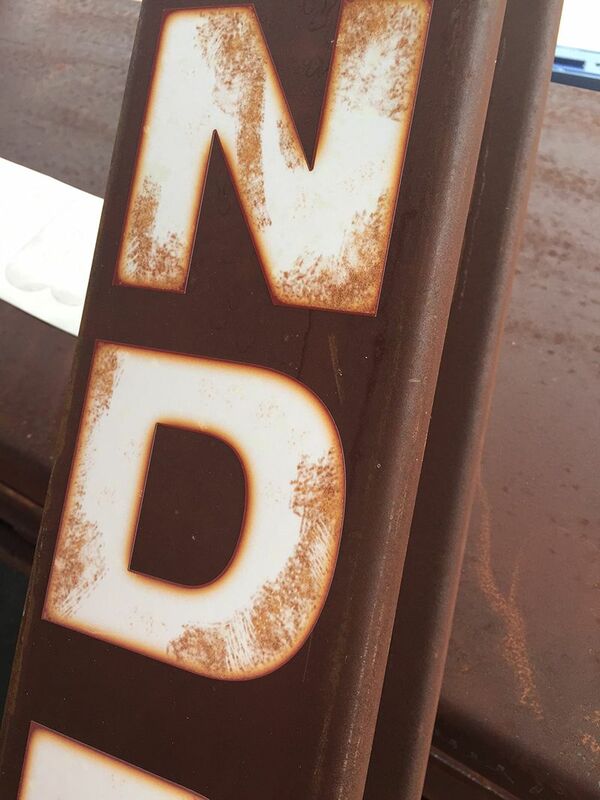 Even if that meant completely stripping down our handsome powder coat finish to make way for a healthy dose of rust. But no matter how it looks on the outside, deep down it's true BendPak. Once the job was finished, we had to admit: for how ugly it looks, it sure is beautiful. 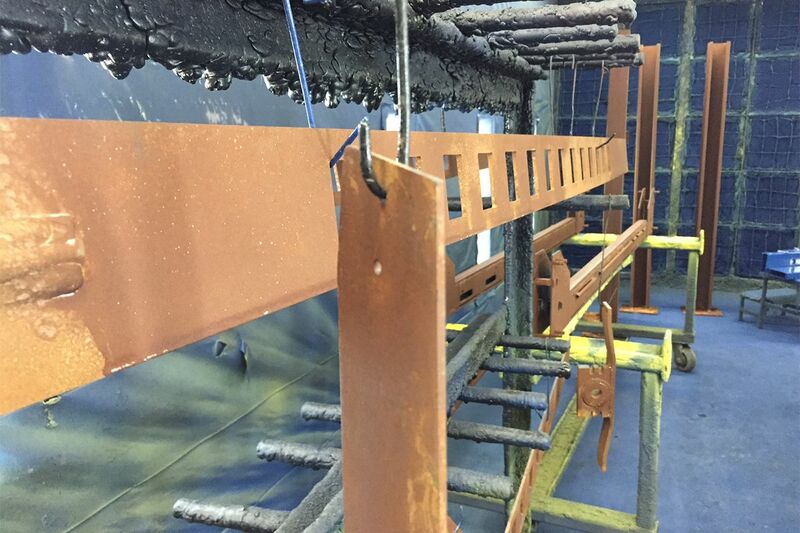 First, we sprayed all of the raw steel down with a Copper Rust solution from Metal Finishes Plus, which instantly yielded a golden, copper finish. We then let the parts sit outside for a week, letting Mother Nature do her thing. We were not too concerned about abnormalities or inconsistencies in the finish. The uglier, the better. Next, we applied Rust Arrest, a neutralizing agent designed to stop the chemical reactions that take place when applying rusting solutions onto metal. Last, we rinsed everything down with water, let it dry and sprayed an acrylic matte sealer. Check out these exclusive behind-the-scenes pics of Welder Up’s very own BendPak "RUSToration" lift. And next time you’re watching Vegas Rat Rods, keep an eye out!